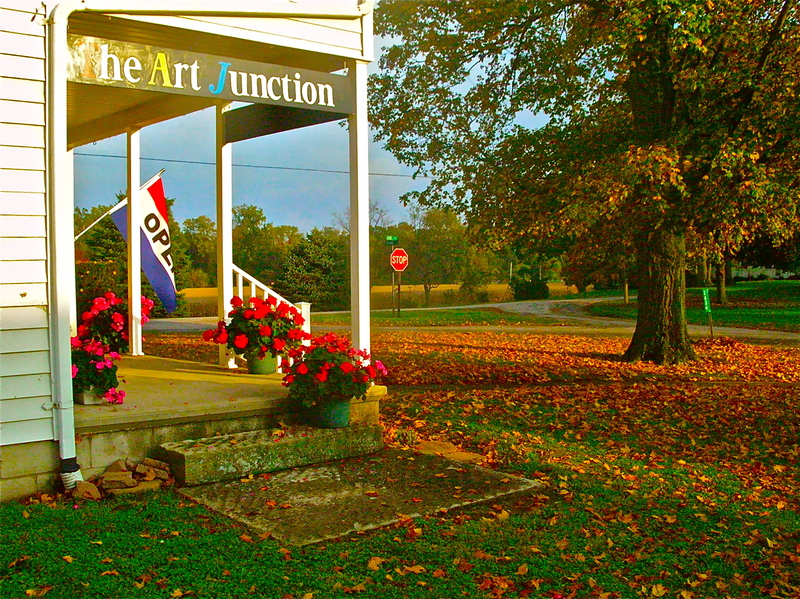 The Art Junction has returned to the Willard Hope Center this fall to offer some creative opportunities to the student members. 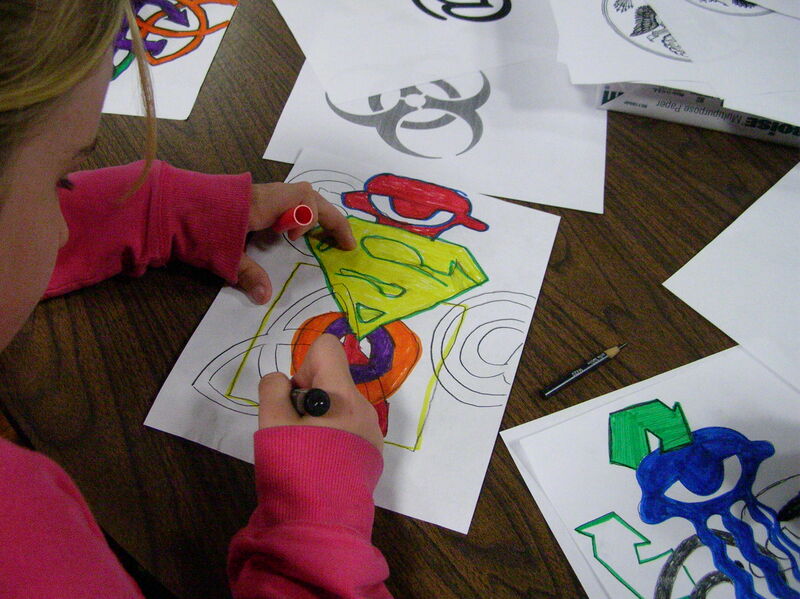 This fall we explored symbols and how many symbols surround us in our daily life. 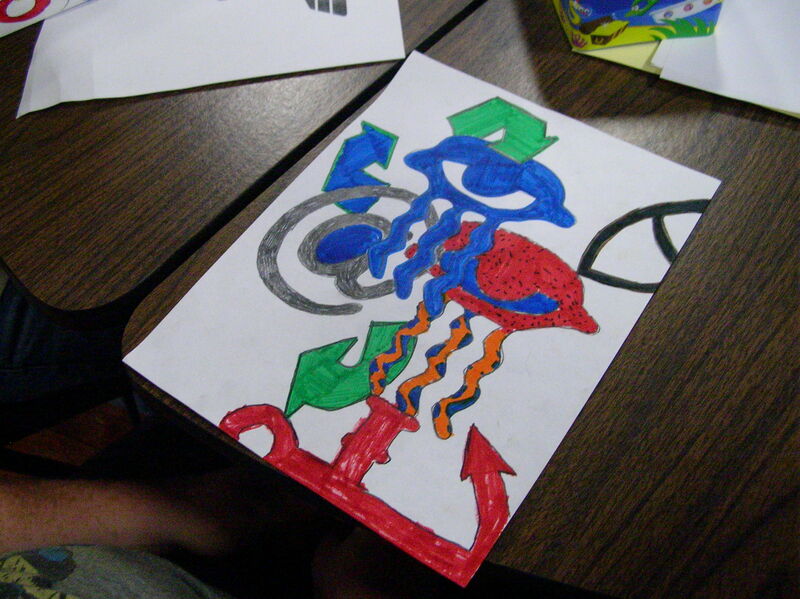 We explored combining the various symbols together to create a pleasing design to the students. 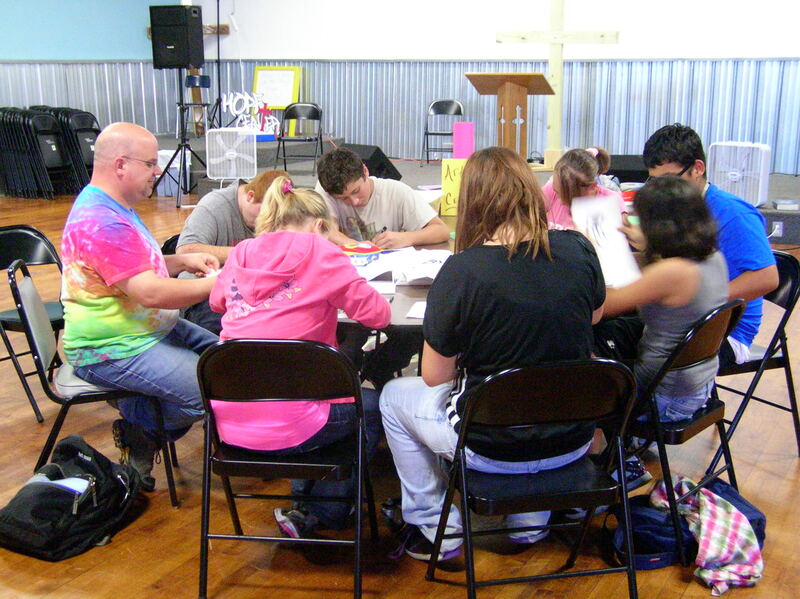 Everyone enjoyed the activity and could easily relate to the symbols we encounter daily. 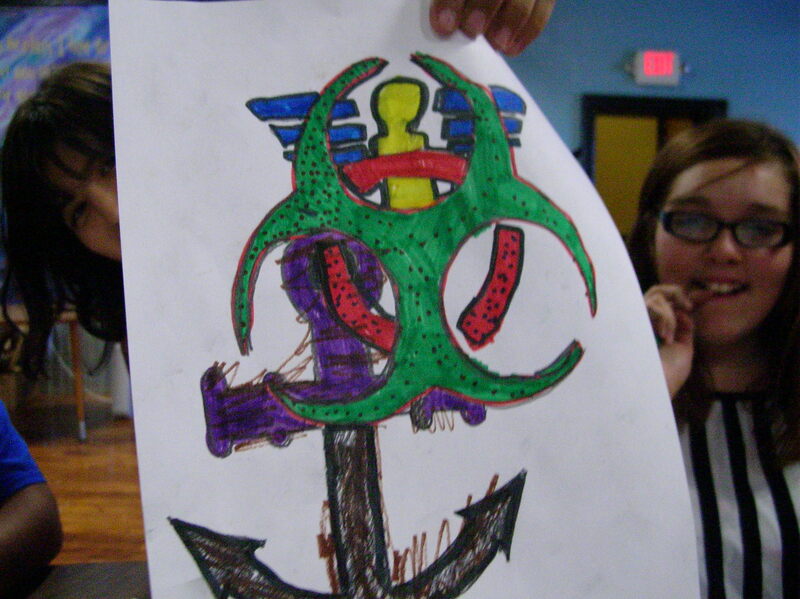 Everyone chose different combinations of symbols. 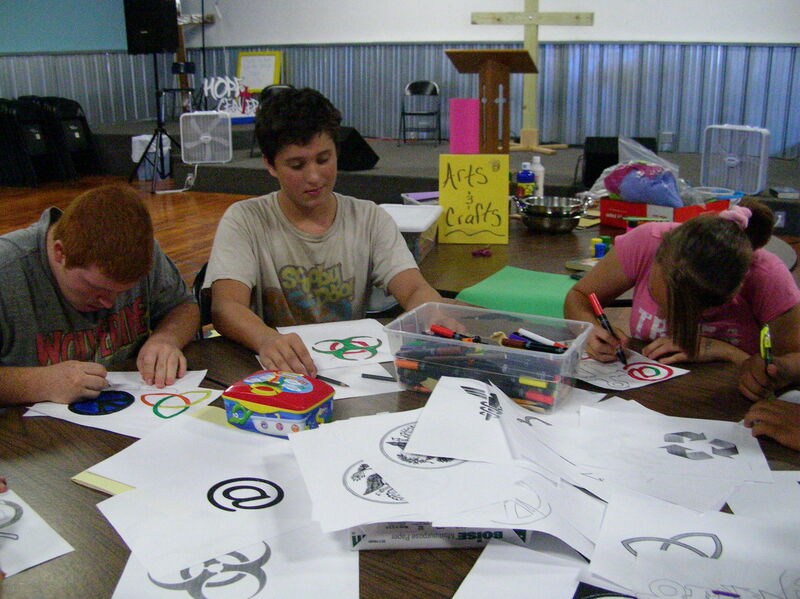 A symbol is an object that represents, stands for, or suggests an idea, visual image, belief, action, or material entity. 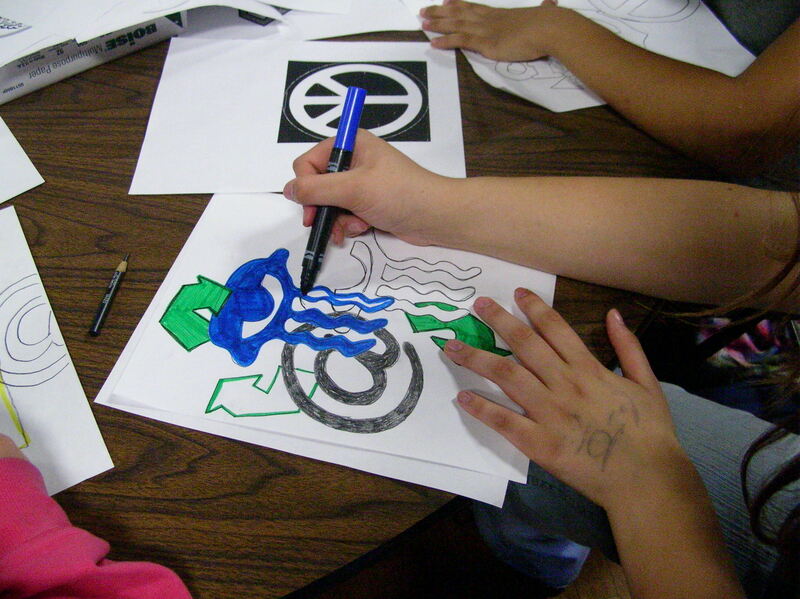 Symbols take the form of words, sounds, gestures, or visual images and are used to convey ideas and beliefs. For example, a red octagon may be a symbol for “STOP”. 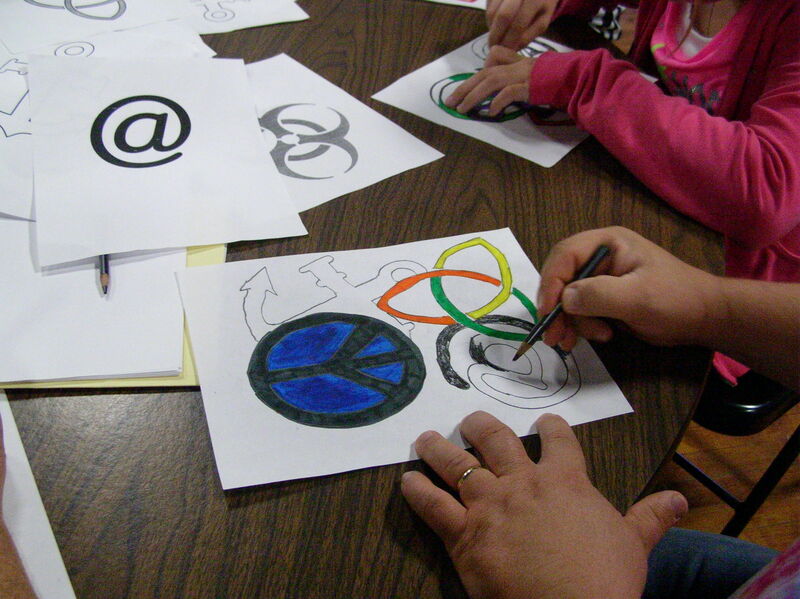 These symbol ideas will be used in an upcoming painting project the student members will be participating in. 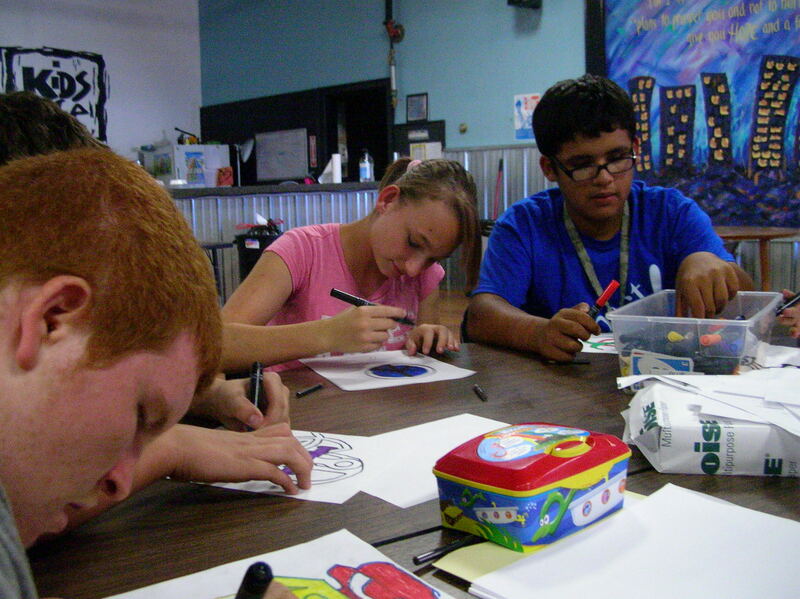 Everyone had fun in the creative opportunity and the fellowship we had.